If you or a loved one served in the military between 2003 and 2015 and were issued the Dual-Ended Combat earplugs during training or while deployed to a war zone, you may be able to recover financial damages. 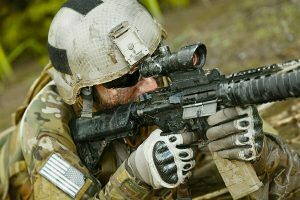 Aearo Technologies, a 3M subsidiary, developed the Dual-Ended Combat Arms™ Earplugs, Version 2 (CAEv2) for military use and has been used extensively by hundreds of thousands of servicemen and servicewomen deployed to Afghanistan, Iraq and other war zones from 2003-2015. 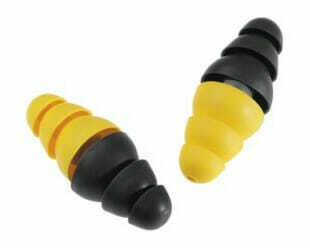 Due to a design flaw, these soldiers may have been subjected to dangerous sound levels during combat and in training. Unsafe sound levels can have severe and permanent effects including total or partial hearing loss, or tinnitus, a ringing or buzzing in the ears. Hearing loss and tinnitus are two of the most common conditions suffered by active duty and former servicemen and servicewoman. A whistleblower brought allegations against the maker of the earplugs that they were defective and did not properly protect the wearer from damage. The Department of Justice issued Press Release 18-984 in July 2018 about the $9.1 Million settlement. The settlement resolved allegations that 3M violated the False Claims Act by selling defective earplugs to the Department of Defense. 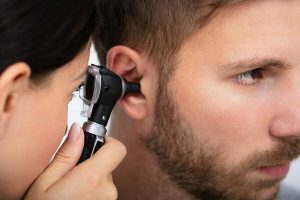 The allegations were that 3M, and its predecessor, Aearo Technologies, Inc., knew the CAEv2 was too short for proper insertion into users’ ears. They further alleged that 3M did not disclose this design defect to the military.